You might not know the name Delacey yet, but chances are you’ll know her songs. The talented songwriter has worked with some of the biggest names in the business, from The Chainsmokers – on New York City – to Demi Lovato – on Ruin the Friendship. She has had hits with Camila Cabello, Rita Ora, Olivia O’Brien and Lost Kings among many others, and has much more in the pipeline with Young Rising Suns, Dagny, Prince Fox, The Knocks and Markus Shulz. More than just a songwriter, Delacey is a talented vocalist too, with featured vocals on Markus Schulz’s “Destiny”, Wingtip’s “Walls” and the Huawei brand song “Dream It Possible”. 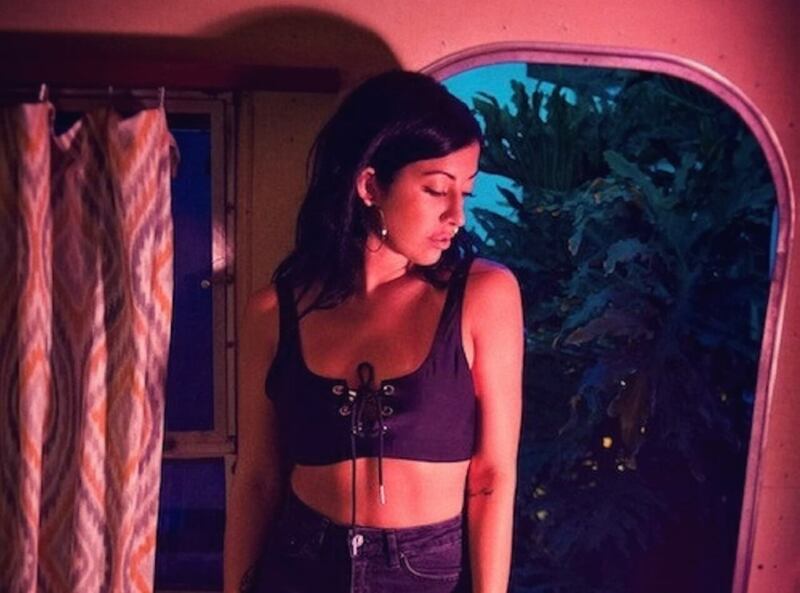 So it was inevitable that she would ultimately bring the two together for her debut single release, “Nothing Lasts Forever”, a single that blends alluring vocals and intricate production into a shadowy electro-pop statement. With unique experience with some of the industry’s biggest names behind her, Delacey has a massive future ahead of her, both in front of and behind the mic. You may not know her yet, but rest assured, Delacey will soon be the name on everyone’s lips.